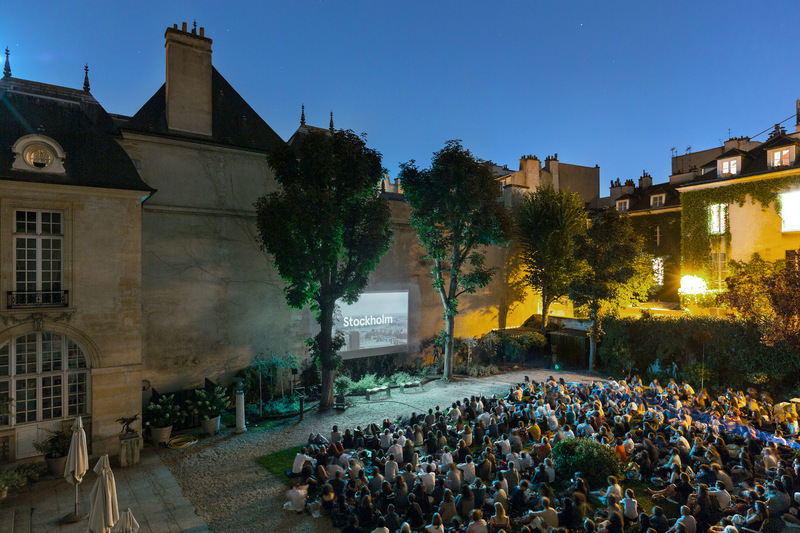 Once again, the Institut Suédois makes the summer last a little bit longer in the Hôtel de Marle garden with an open-air cinema programme. Bring a chair, a cushion or a blanket...or just sit on the grass! The garden will be closed in July and August due to building work. But the Café Suédois and its (hopefully) sunny terrace in the courtyard will remain open (except from 12 to 18 August). And why not make a date in your diary for our annual programme of open-air films beginning on the last weekend in August?